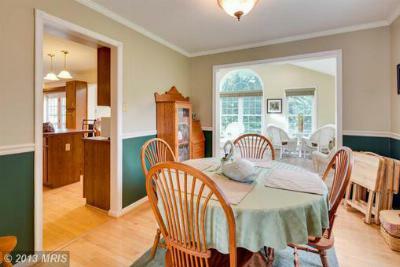 Rated the number 1 place to buy homes for young families, Elderburg has many great neighborhoods​ and Eldersburg Estates, just off of Rt 32 in Carroll County, has some of the nicest Homes for Sale in Sykesville MD. 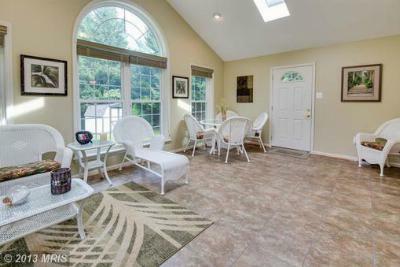 Homes here offer tons of room, great neighbors and top notch schools, they also have easy access to Washington DC and Baltimore via Rt 32 and Rt 70 or Rt 26 via 695, while retaining the slower pace of a semi-rural community. 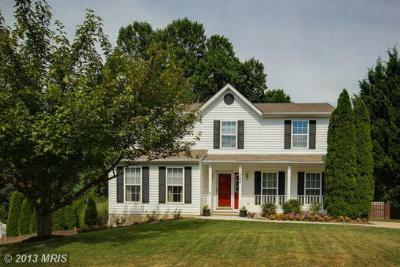 Browse Sykesville, MD21784 homes for sale on www.kwhogan.com, email me or call Kevin W Hogan at 443-536-9966. 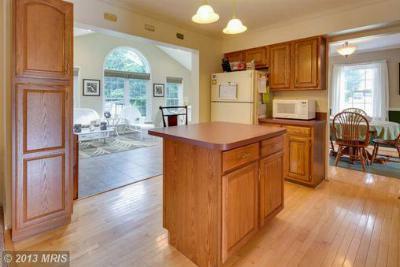 Hardfloors and crown rail molding are just two of the details that will draw you into this beaustiful home. An open floor plan will keep you close to your family at all times.